Upon researching the origins of "Treat Yo'self," the phrase we've all come to live by, I discovered it was coined on the fine television series Parks & Recreation when Tom (Aziz Ansari) and one of his co-workers dished on their one day a year in which they indulge themselves. What did they consider a "treat"? The answer is fine leather goods, fragrances, mimosas and massages. Well, they're not too far off from my definition of treating myself, which includes getting drunk while seeing some of my favorite bands, while potentially making out in a dark corner. WHO'S WITH ME? Treat yo'self this weekend. See the best live shows this city's got to offer, Thursday through Sunday. This show will be absolutely gorgeous and potentially the perfect date night! Opening act belongs to violin prodigy Sarah Neufeld (of Arcade Fire fame), then headlining is Porcelain Raft, who makes the sweetest bedroom pop ever. Swoon. 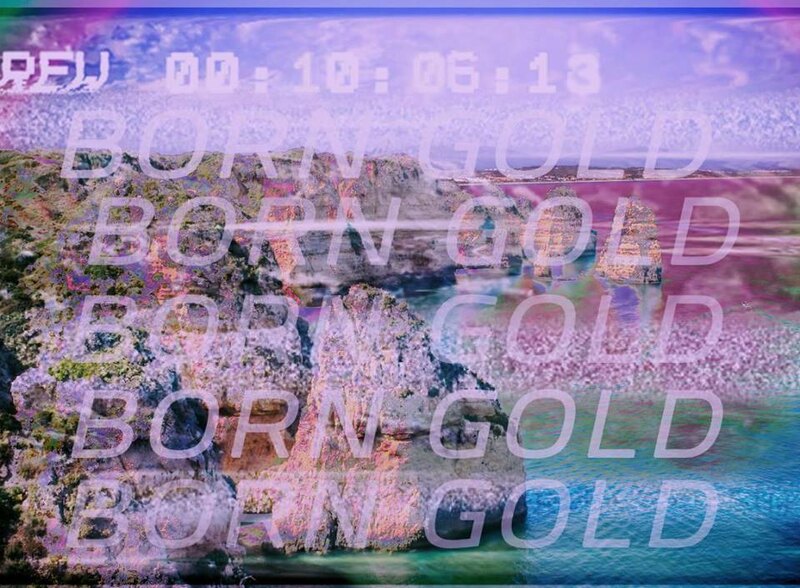 Candadian electronic/noise fiend Born Gold comes to tweak us out this Sunday at DIY Bushwick Venue the Ho_Se, and for a very good price. Time to get crazy. Photo courtesy of the band. Buke and Gase's sound has evolved since they became one of the first bands to lay some freak folk punk magic down on a banjo back in 2010's Riposte. Their new record, General Dome, is more thoughtful in its strange, dark melodies. Catch this immensely talented band in the best venue in the village, Le Poisson Rouge! There's a reason we put Potty Mouth on our Fall Playlist - they are awesome. Come see them get feisty on your dime at 285 Kent on Saturday amongst a slew of other terrific bands. Here comes California! Last time I saw Wavves, he jumped from a second story balcony 15 feet into a crowd of slippery, moshing fans. If that doesn't excite you enough, take a look at the other bands on this killer bill: lo-fi punker King Tuff, and the perfectly retro garage band Jacuzzi Boys. This free Sunday Night party will be popping and full of lively people, as it's the official goodbye party for lovely neighborhood personality and handbill designer, Abbey Ley. On the bill is Grand Voyager, "Brooklyn's finest synth band," plus beautiful electronic soft rockers Corbu, and crooning lovelies Met City. 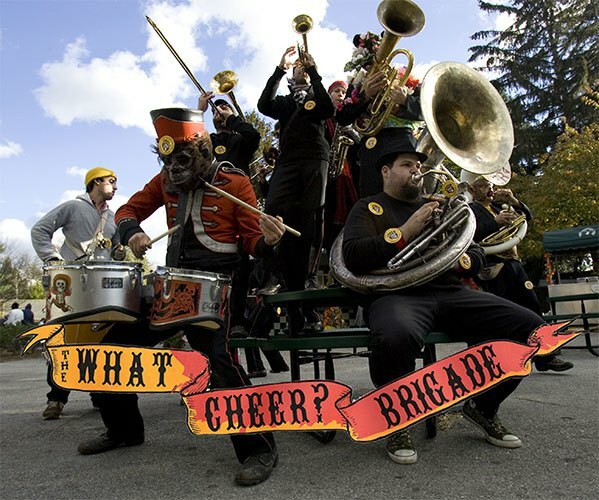 What Cheer Brigade is an 18-piece brass party band from Providence. They're playing in a now-infamous storage unit. This is will be raging. What else do you need to know? GET HERE. 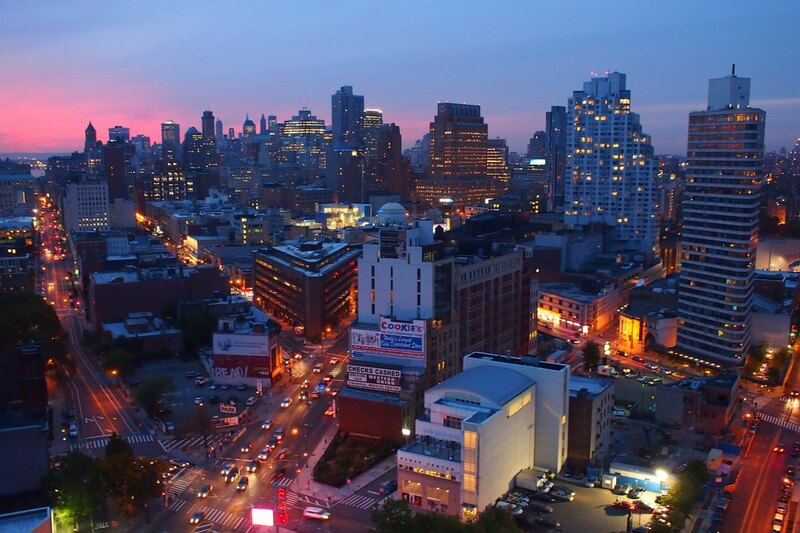 Photo Courtesy of Downtown Brooklyn's Facebook Page. In case you didn't know, epic free shows are still happening. Tonight head to Downtown Brooklyn ("New York City's College Town") and check out this free mini festival at Metrotech. The headliners' notoriety speak for themselves. Simply RSVP here - and if the RSVP runs out, we'd recommend still going. We doubt they will be checking RSVPs at an event this huge.